Here's the thing. 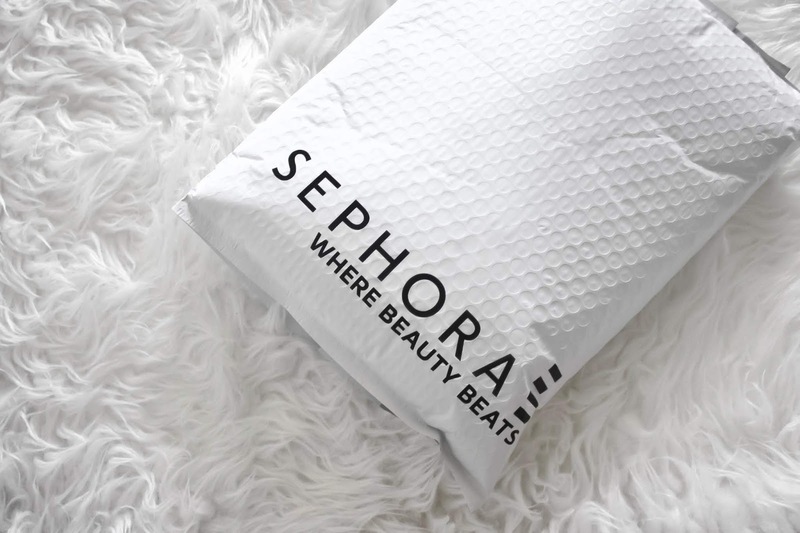 I never buy anything from Sephora online shop because I'm the type that rather test the products that I will put on my face to avoid any regrets. But last month me and my sister was too occupied with her pregnancy that we didn't have the time to go to Sephora so we decided to get all the stuff we wanted online. I was going to buy it alone but it stated in the apps that if I spend more than RM80, the shipping is free so I have to make my sister buy something too to save on the shipping fee. So let's get into it. 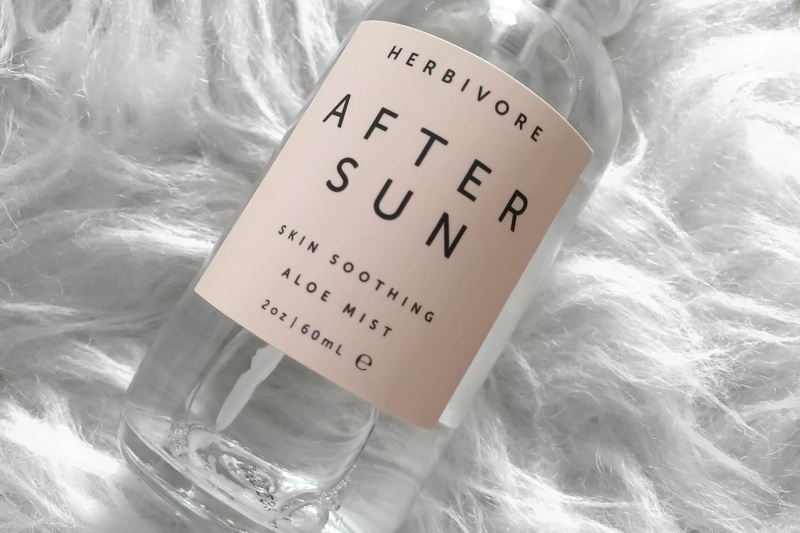 ━━━━━━━━━━━━━━━━━━━━━━━━━━━━━━━━━━━ HERBIVORE BOTANICAL AFTER SUN BODY MIST. 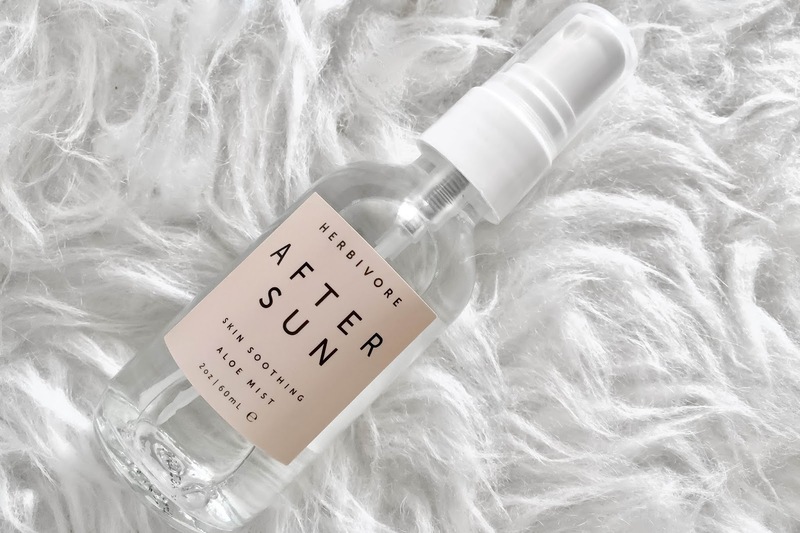 I was looking for a face mist and I wanted to try the one from my favourite brand, the HB Rose Hibiscus Coconut Water Face Mist but it was too expensive for a 60ml bottle (RM72) so I decided to go with my all time favourite which is the After Sun Aloe body mist. Very suitable during the summer because the aloe really soothed my skin during the humid weather but you have use it often. I am loving it and this is my second bottle from HB because I love an affordable, cruelty-free and aesthetically designed products. I bought the 60ml bottle because it's easier to carry around and of course you can carry it on the plane without worries but if you not feeling the small bottle with that kind of price, just add another RM26 for the 240ml bottle. I refrigerates it for extra refreshing effect. Price: RM 54 / 60ml What Is It: Drench hot, dry and sun-soaked skin in natural relief with a blend of soothing aloe vera, cooling mint and therapeutic lavender. PIXI GLOW TONIC. We all know about Pixi and how great and effective it is but for some people, the price can be a little steep. My sister wanted to restock her Glow Tonic but she went with the small bottle because she can't use it once she gave birth to keep herself free from any products for a couple of months. 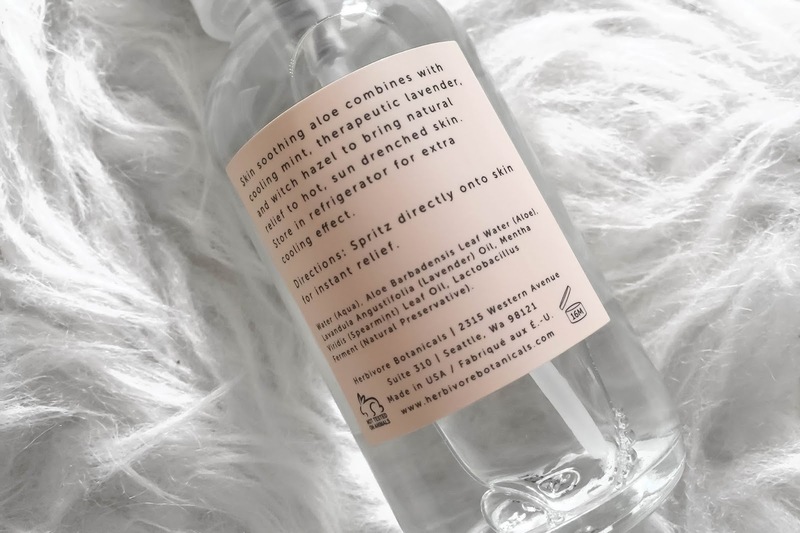 This toner is really good and most importantly, cruelty-free. Yes, I only support cruelty-free brand because it's my new permanent resolution, to support cruelty-free brand. What Is It: A gently exfoliating toner for more even, brighter and clearer skin. All of the samples that I chose is cruelty-free because.. well, you know me. Thankfully they have a few options that I could choose from, Thank You Sephora. So here are some of the freebies that I chose from the app. 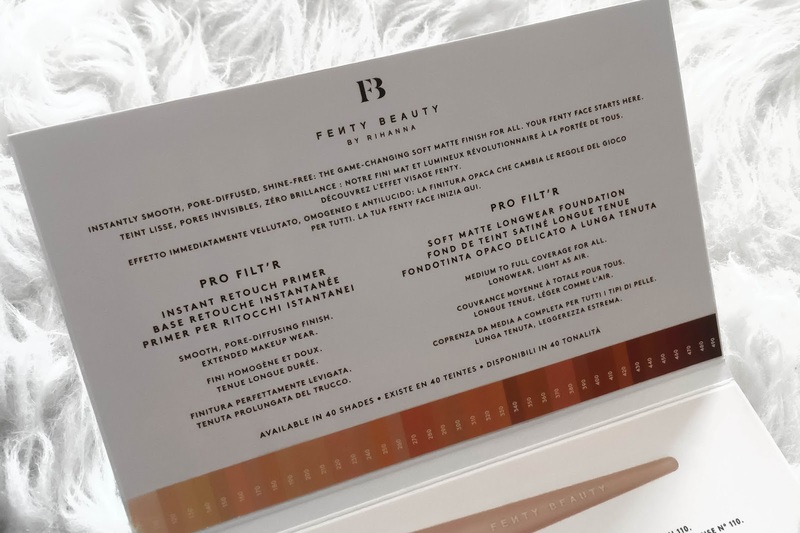 FENTY BEAUTY PRO FILT'R. 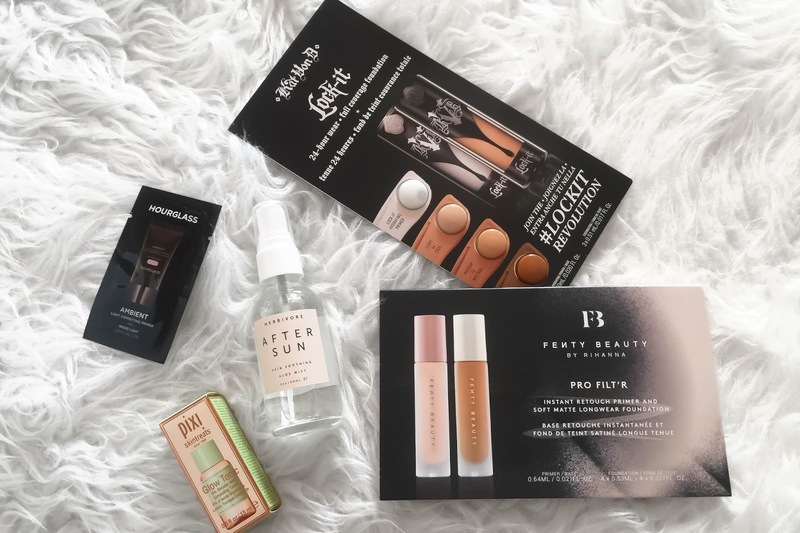 I am an avid fan of Fenty Beauty especially the foundations and primer. 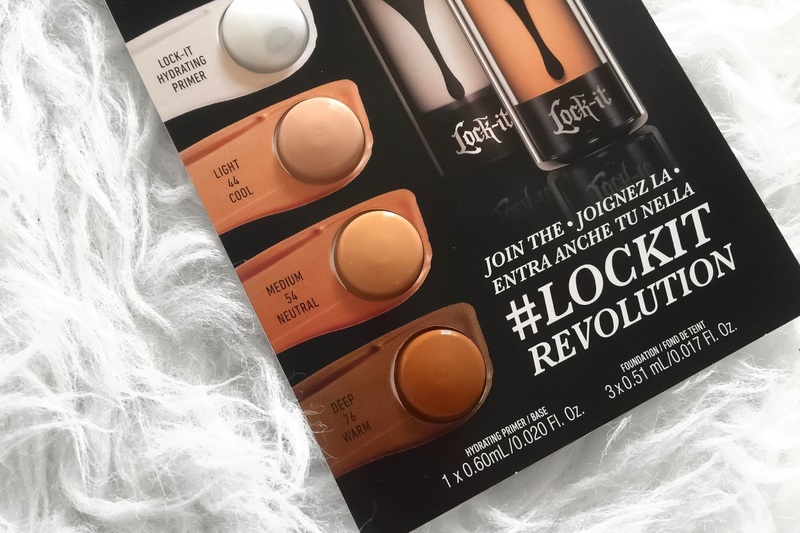 It works best on my skin and the FB Pro Filt'r is an oxidised foundation so I have to get a colour code that is brighter than my actual skin tone so my colour code is somewhere between the first or the 2nd one. 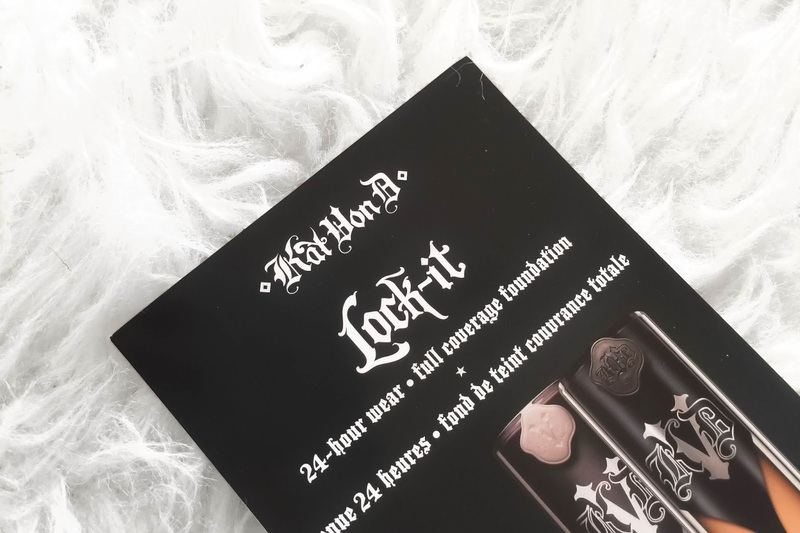 KAT VON D LOCK-IT FOUNDATION. Still cruelty-free brand and you gotta admit how great this stuff is. KVD is so overpriced so I could use a sample of it but sadly it doesn't suit my skin tone so I might just give this to my sister or use it as a contour or something assuming that my sister already has a few bottles of this. 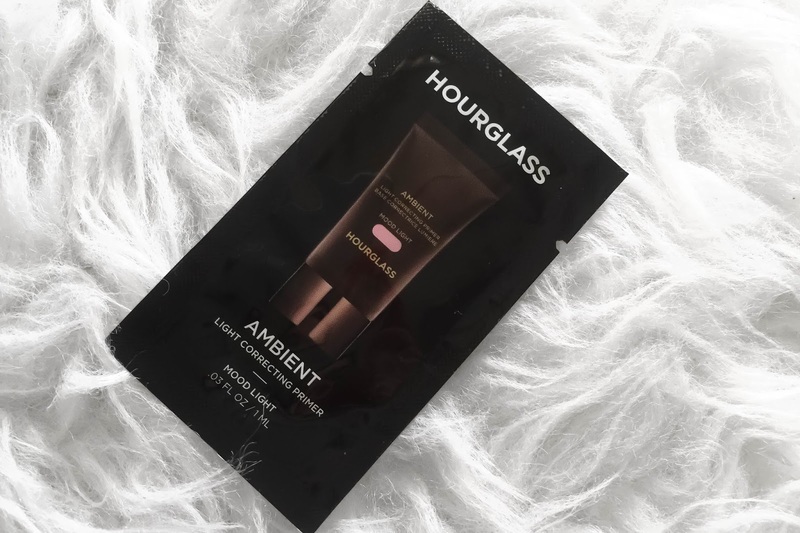 HOURGLASS AMBIENT PRIMER. My personal all-time favourite brand out of all cruelty-free brand. Who says going vegan or cruelty-free is not as glamorous? 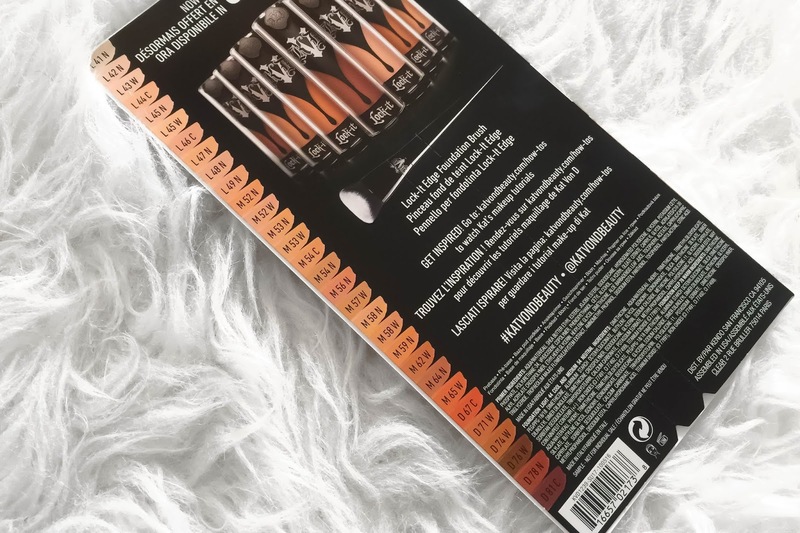 I love Hourglass so much especially their Vanish Foundation Stick. I was surprised when I received a text from Sephora Singapore telling me that items has been shipped and I'm like "wait, it's from Singapore? No wonder the shipping fee was ridiculously expensive. This will probably be my last time buying beauty products online because, it doesn't feel satisfied choosing everything in front of the screen. I'd like to see it, to hold it, to test it, to smell it and swipe my card for it. 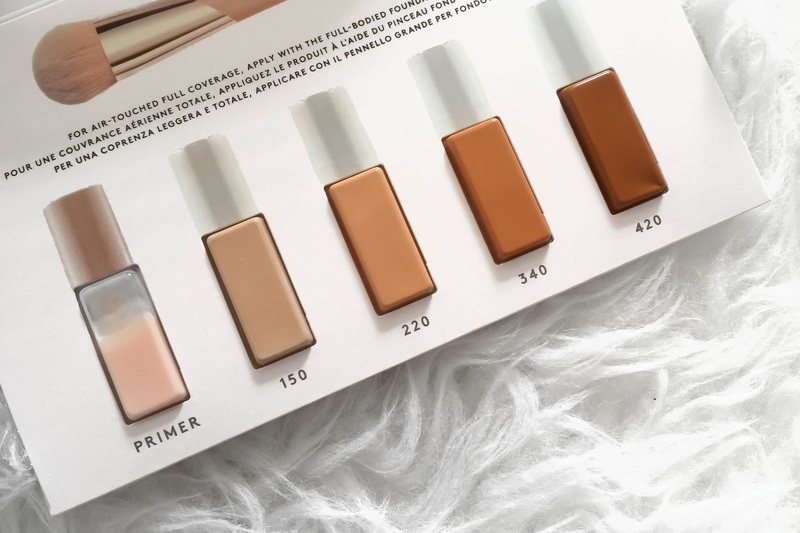 Anyway, does any of you have any favourite products from Sephora? Mine will be the Herbivore Botanicals series because everything is incredible and worth it especially the Pink Cloud Rosewater Moisture Creme. In my opinion of course. Anyway, thank you for reading if you did read everything. Tak pernah shopping dekat Sephora. 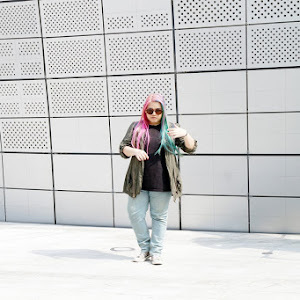 Dalam banyak2 brand tu, Pixi je kak ana pernah dengar. I've never buy anything from Sephora online as well. Sanggup pergi the nearest city to see the actual products and buy them at the physical store instead of its online store. Tak tahulah kenapa. Kat sini Sephora dah macam kedai runcit, senang nak cari barang yang kita nak and yes, I'd rather go to the physical store instead sebab nikmat dia lain sikit dari beli online. 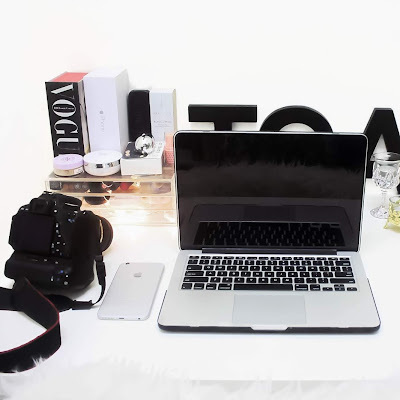 We can make up our minds when we see the product, to buy or not to buy. Ini kalau dah beli, tiba2 tak suka dah rugi dah. Thank you. Follow? Really? Tak nampak pun dekat dua2 following list saya dengan awak. But thanks anyway. 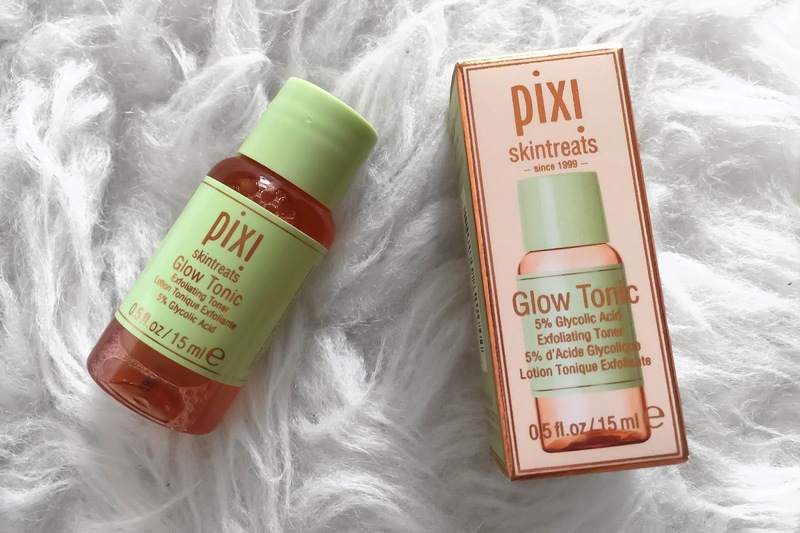 semalam baru masuk sephora nak cari pixi glowtonic tu. tapi xde la yg 15 ml tu. ada yg 30 ml, Rm69 melayang sat duit. Ke memang dekat outlet xde yg pakaging kecik? Yeke? 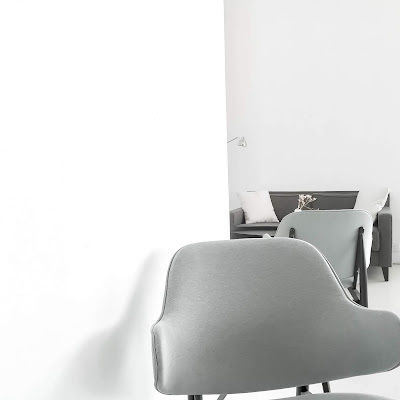 Yang tu saya tak pasti pulak tapi mungkin lah sebab ada certain barang yang dekat outlet takde, tapi dekat website/app ada jual for example, Mario Badescu Facial Spray. Cari dekat outlet takde skali staff dia cakap mmg dekat apps je. nanti please review PIXI k.. hehe nk tahu how..
InshaAllah sebab saya pakai sekali je, kakak yang pakai banyak kali sebab dia kata mmg okay.